2012 debut album from the Metal band led by former Helloween members Kai Hansen and Michael Kiske. 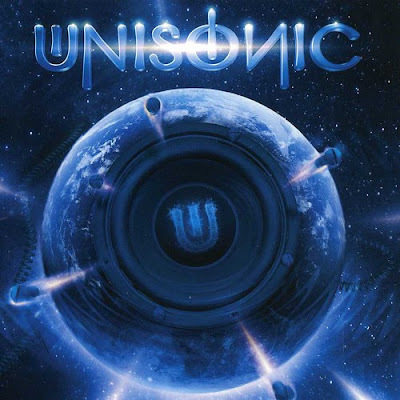 Unisonic is heavy, melodic and challenging. A very versatile album that offers a broad range of styles. From ballads to riff-driven heavy rock, never missing the power and strong, sticking melodies which made all the members famous in the metal scene in the first place. And yes, the magic, the spark and that unique talent to play metal with killing melodies of Helloween is there too.